Roasting broccoli is my new favourite way of cooking it! !I got this recipe from one of my favourite cookbook authors Ina Garten. I roast it with garlic and olive oil, with a little sprinkling of Kosher salt and fresh black pepper. As soon as it comes out of the oven it is finished with lemon zest, lemon juice and freshly grated Parmesan cheese, Yummy!! This really elevates broccoli to another level, thanks Ina!! 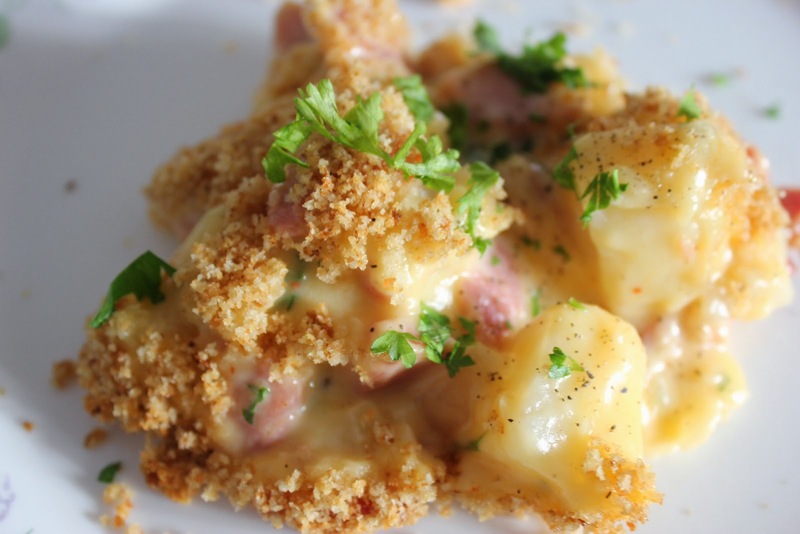 This recipe is perfect to use that left over ham after Christmas or Easter. Its also great as a make ahead meal to put in the freezer. 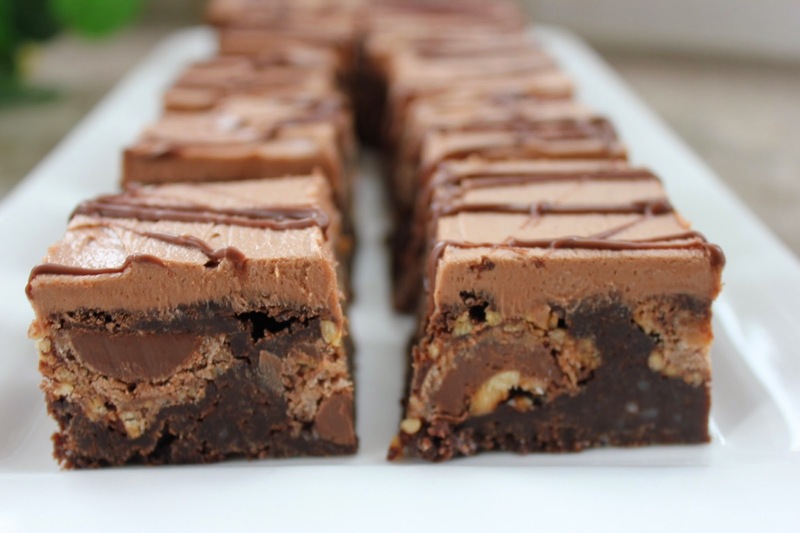 If you love brownies and Ferrero Rocher chocolate you will want to make these!!!. This is a incredible lemon loaf, bursting with lemon flavour. When the loaves come out of the oven the bottom of the loaves are drizzled with a lemon syrup and then once cooled the top of the loaves are drizzled with a lemony glaze. This recipe comes from Ina Garten and will not disappoint!! This is one my favourite appetizers!! It is so lemony, garlicky and buttery!!! I like to buy a fresh baguette and slice it up slice to sop up all the sauce. 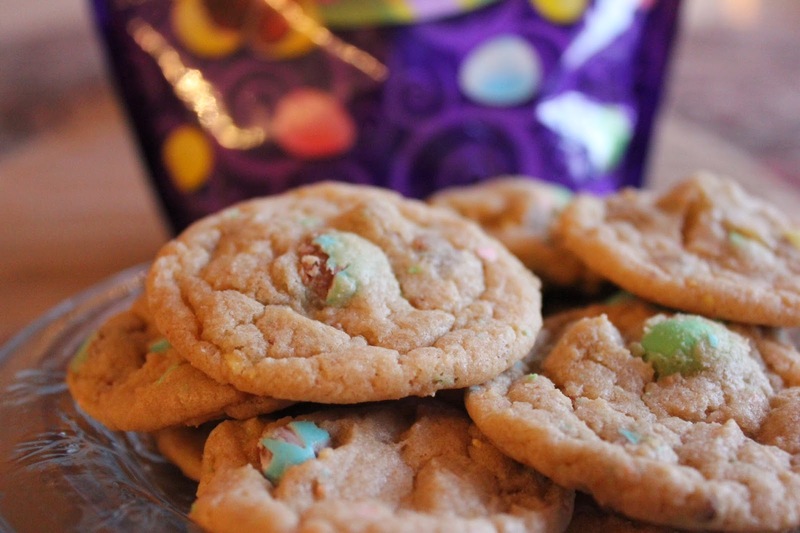 These cookies are a must make for the Easter Season. They are soft with a chewy centre. If you have left over mini eggs this recipe is perfect to use them up. 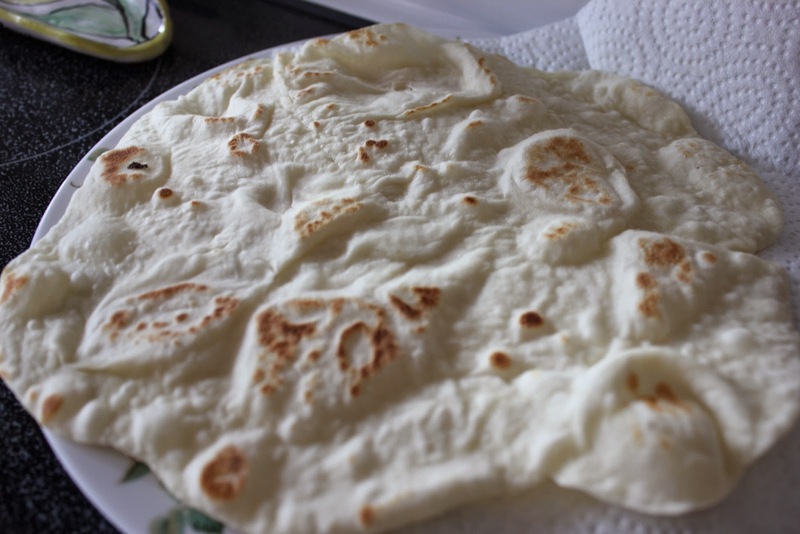 I can promise you, that after you make this easy recipe for pita bread you will never want to buy the store bought version again and if you do you will be wishing you had these. Can't beat fresh homemade. This is a great starter and wonderful for the first course. The crisp toasts with the creamy lemony cheese topped with juicy sweet tomatoes is such a great fresh combination. You can make all the components ahead of time and then assemble right before serving. This recipe came from Ina Garten, and I will be making for many years as I hope you do too! !